Retired Ireland and Munster professional rugby player David Wallace enjoys a high public profile. He received the Magner’s League Grand Final “Man of the match” for his 200th appearance for Munster Rugby. He is also a recognised international brand having competed in 2 International Lions tours. 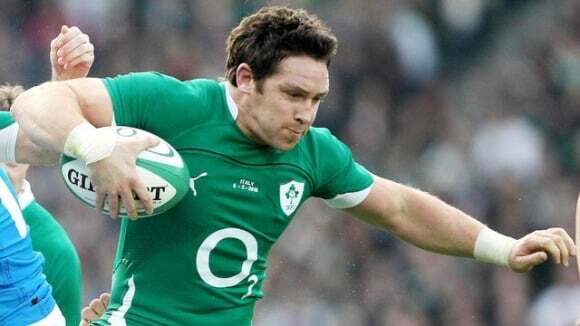 He has two brothers; Paul and Richard who have also played rugby for Ireland and the Lions prior to their retirement. The “Wallace” name is immersed in rugby tradition, and is both an internationally recognised and respected one.